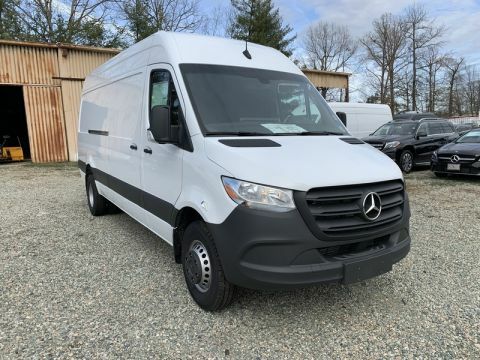 Sprinter Midlothian offers the only factory-trained staff of certified Sprinter experts in the Richmond, Virginia, region. 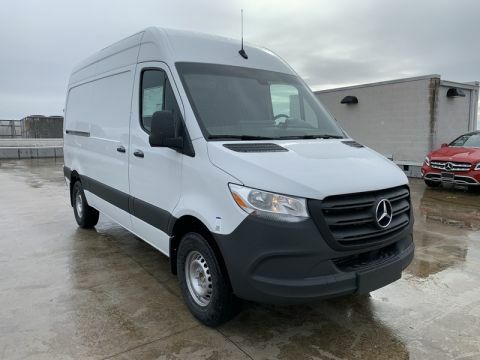 Our sales and service staff strive to provide our customers with an unmatched commercial vehicle ownership experience and are ready to serve your business and recreational needs. 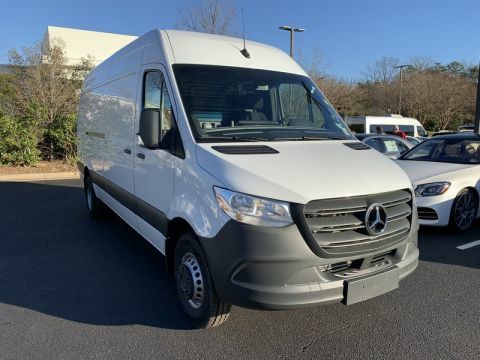 As Virginia’s fastest growing Sprinter dealership, Sprinter Midlothian is your best source for factory-trained Sprinter commercial service, Mercedes-Benz Sprinter and new and pre-owned sales. We offer extended vehicle warranties, pre-paid maintenance plans, exclusive new and pre-owned pricing and experienced commercial fleet sales. You can request more information about a vehicle by calling (804) 545-9600. 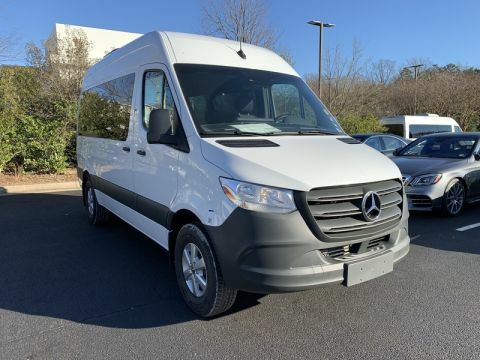 Like all McGeorge family-owned dealerships, Sprinter Midlothian is located near Richmond, Virginia. 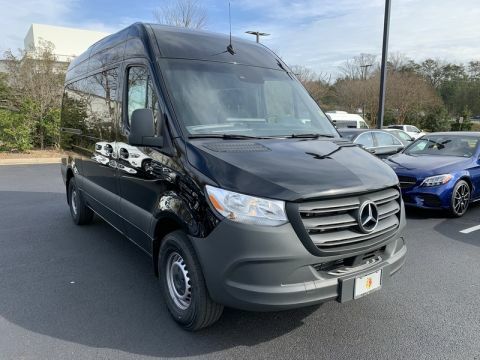 You can find us within the Mercedes-Benz of Midlothian dealership in Chesterfield County, which is only a short drive from Petersburg, Mechanicsville, Glen Allen, Chester, Short Pump, Charlottesville, Fredericksburg and the Hampton Roads areas. 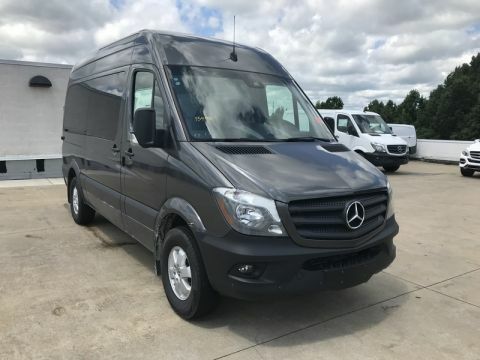 Our new Mercedes-Benz Sprinter inventory includes a diverse selection of in-stock Sprinter Cargo Vans, Sprinter Passenger Vans, Sprinter Cab Chassis, Sprinter Crew Vans and the new Mercedes-Benz Sprinter Worker Van. 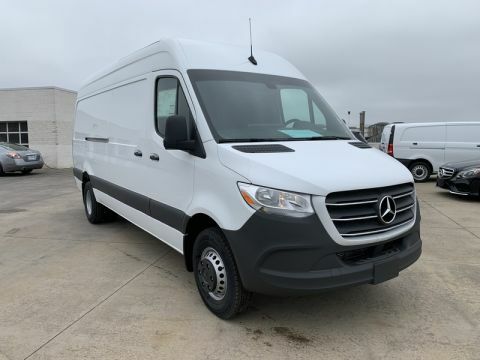 Please call us for current inventory information. 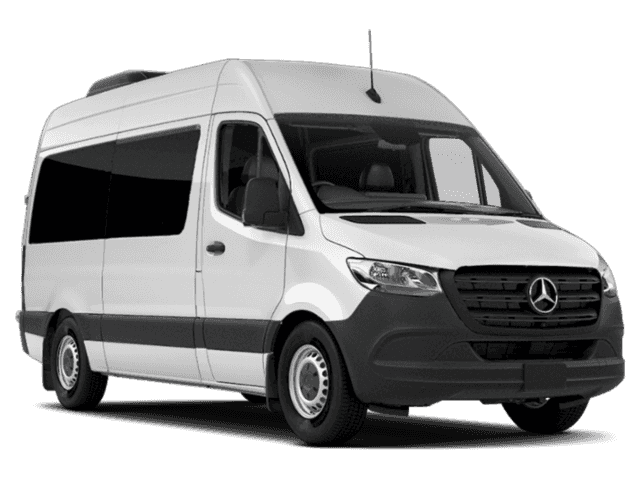 We look forward to serving your business or family’s fleet needs!